This is an ePub eBook. Please read our FAQs about eBooks. 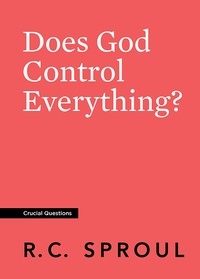 Many people today believe that, even if there is a God, He is not actively involved in this world. Biblical Christianity has taken a very different view, teaching that God, not fate or free will, is the primary cause of what is and what happens. In this booklet, Dr. R.C. 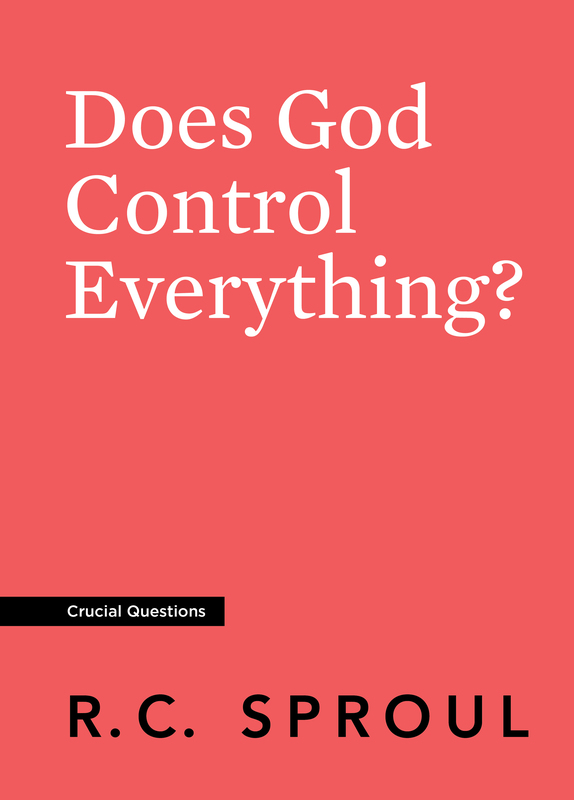 Sproul explores the Christian doctrine of providence, the teaching that God is the sovereign Ruler of the universe. 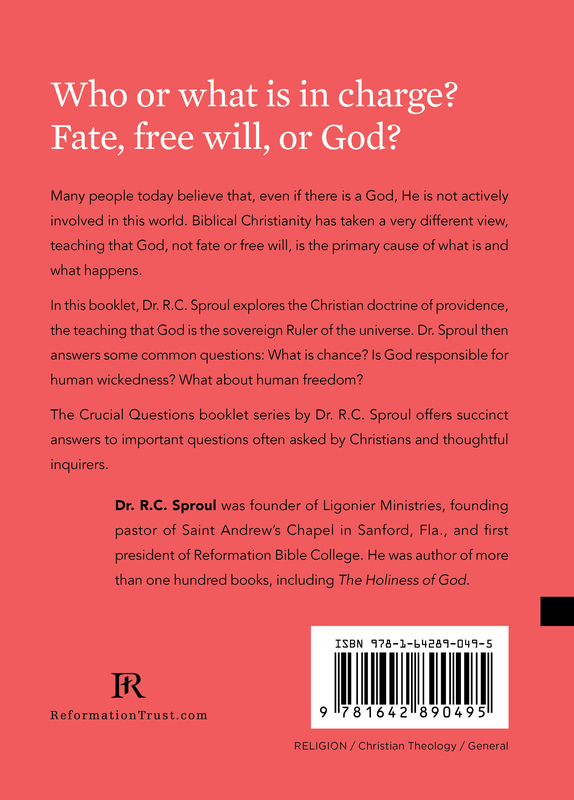 Dr. Sproul then answers some common questions: What is chance? Is God responsible for human wickedness? What about human freedom?